The Ginger Pirlo – Welcome to The Ginger Pirlo. The Maestro of football blogs. Newcastle’s approach to getting beat by Chelsea was pathetic. Think I’m wrong? Ok, give me some actual evidence that it was correct. Find some and comment on this article below. Newcastle 3-0 Chelsea. Newcastle set up in there usual formation of 4-4-2 and hammer Chelsea with a team full of their first team regulars. The Newcastle team available to Rafa on Sunday had better players than the one last season. Shelvey was the only significant loss if his injury was actually real. We all know Lascelles’ wasn’t. More evidence? Ok. Chelsea under Sarri are only two games in and are trying to find their feet under his way of playing and philosophy. Against Arsenal they were exposed defensively time and time and time again. Newcastle are capable of opening them up in the same way on their own pitch. As soon as we went 1-0 down, Rafa suddenly switched his formation to 4-4-2 and we scored. Funny that. So, basically, Rafa wanted a 0-0 draw and thought we could hold out sitting back for 90 mins? If your evidence is how much the Newcastle team cost compared to Chelsea, then explain how that made any difference in the previous 5 matches in the PL at SJP? For Rafa Benitez to ignore all of the above and assume Chelsea are such a high-quality outfit that will no doubt whatsoever tear his team apart if he were to set up in the same manner he did in April, is seriously questionable. As a Newcastle fan, I don’t like my team under any circumstances reducing itself to such defeatist pathetic tactics. But if we are up against Man City or Barcelona (one day) then I can accept it. The fact we lost leaves a very sour taste in the back of the throat. If the next mid-table type team play Chelsea at home and beat them convincingly, it should embarrass Mr Benitez. 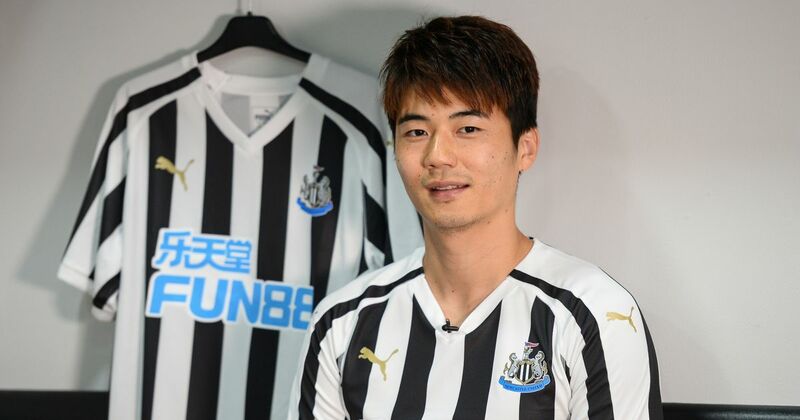 Author The Ginger PirloPosted on July 26, 2018 July 26, 2018 Tags Newcastle UtdLeave a comment on Newcastle Utd signing Asian players for purely commercial reasons? Ashley’s side of just carrying on regardless in this mindless fashion of sitting motionless in the back seat of a car as it rolls down a hill towards the edge of a cliff is pathetic. So my question is very straight forward. If we know both these things WILL happen, why wait? Why are 50,000+ people buying the new shirt, filling out the stadium and waiting for the inevitable? We all know what Ashley is by now. A cheap, ignorant and unfathomable moron when it comes to his understanding of running a football club. He doesn’t know what he is doing. That is it. That’s why he is here. If you want rid of Ashley then don’t fill out the stadium. It’s that simple. An empty stadium on a Premier League level embarrasses him. 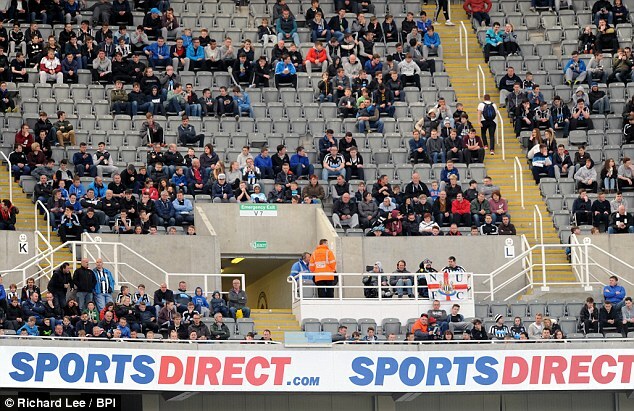 It embarrasses the logos surrounding the empty seats. This embarrassment is the only message that will get through to him. Bed sheets spray painted with small cliche messages don’t get through to him. He laughs at you. You know why? Because you paid him for the privilege of getting into the stadium and paying for your seat. He cares about your money, not your opinion. 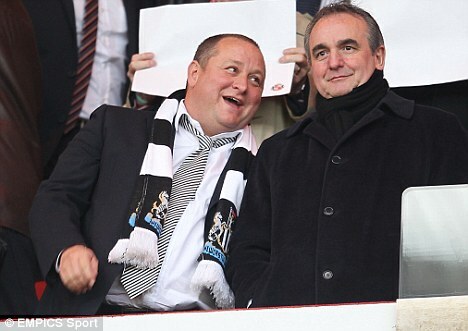 The situation of Mike Ashley vs The People of Newcastle has come to a head now and it must be resolved. The fans have a direct choice. Continue to fill out the stadium, sell out the £65 new kit and try to enjoy Rafa Benitez last season as manager before he waves goodbye for good. The only way forward is with Rafa. The only way to keep Rafa is if Ashley goes. The only way Ashley will go is if the one thing keeping him here is killed. That one thing is passionate match day support to a worldwide audience that actively promotes his sweat shop. Stop this. Kill it and he will go. If Ashley stays, Rafa will leave and some average manager will come in and we will go round the same old wheel of misfortune all over again. It’s your choice lads and lasses. Make it. Their midfield maestro’s of Xavi and Iniesta are now gone and Cesc Fabregas won’t be around come the next World Cup and wasn’t even picked in the squad for Russia. What Spain need is a new generation and with it a new style. Tiki-taka looks like yesterday’s style and boringly out of date. They also don’t have the right players to do it. When you have Diego Costa up front then passing the ball around for fun is not going to get the best out of him. Going slightly more direct is just what the doctor ordered. They have young players like Asensio who is full of pace and full of running. Iago Aspas is in a similar mould. They need a manager who will carry the transition from purely possession based football to effective football. 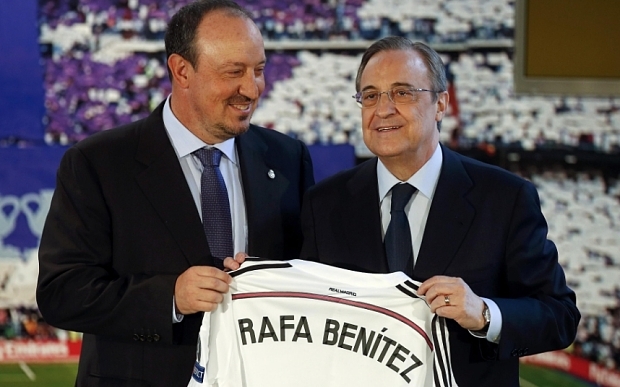 Rafa Benitez could be the perfect fit. He will build their team from back to front and make sure they are defensively sound first and foremost. He will also pick and develop the players that will do the best job to do the end goal; win. Rafa also has an incredible record in cup tournaments. Champions League, UEFA Cup, FA Cup & Italian Cup are on his CV. He knows how to win. Plus he is obviously one other thing. Spanish. Not just Spanish but a boy from Madrid who would be nothing but proud to take control of his country. He cried tears of joy when appointed Real Madrid manager. He would do the same as Spanish national coach. As a Toon fan, I clearly don’t want it to happen right now as he has a job to do building my club into something special. 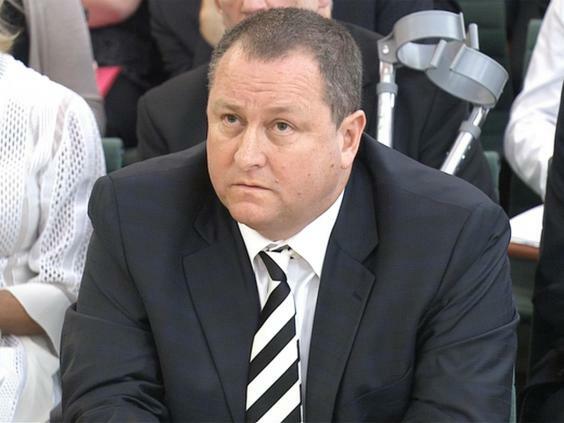 But if Mike Ashley messes him around over the next few weeks of the transfer window, it could be an offer to good to turn down. Belgium should be sending Japan a thank you note. When Japan left the World Cup they left a thank you note, in Russian I believe, for their hosts which received worldwide acclaim. If Belgium end up lifting the World Cup trophy next week, then they should be sending their own thank you note to Japan. In their last 16 match, the Japanese raced into a two goal lead which came from them taking advantage of Belgium’s lopsided system. Martinez has insisted on playing a 3-4-3 formation with a right back on the right of a midfield four and an attacking winger on the left. In theory, some people would say this gives you the best of both worlds. However, in reality it can also give you neither. The Japanese took advantage of what seemed a blatant weakness in the Belgium fortress, in behind the fake wing backs. Vast gaps were there for all to see and Japan took advantage like the rebel alliance blasting a couple of shots down a massive hole in the Death Star. A clear weakness overlooked that would inevitably be there downfall to the right opponent. Luckily for Belgium, it was ‘only Japan’. If that match played out like most anticipated and the Belgian red devils ran out 2-0 comfortable winners, then Martinez would very likely have stuck to his guns going into the Brazil game. As why would he change? The 3-4-3 would no doubt have been absolutely demolished by the likes of Neymar and Willian, which would have made this quarter final a very different affair. Not only would they have been weak without the ball but playing De Bruyne in a midfield two against the Brazilian three, would have also seen him stifled. As it turns out, Martinez learned his lesson from Japan after a miracle comeback and plugged the gaps and free his biggest weapon. Belgium were the clear better team last night and Martinez is being lauded a tactical master. Yet this Jedi may need to remember what has lead him to this moment. When you consider how well they played in a 4-3-3 with his big hitters in better positions to play, you should be asking why he has insisted with the doomed 3-4-3 for his entire reign as Belgium boss. Yet nobody will if they lift that trophy. It will all be forgotten. 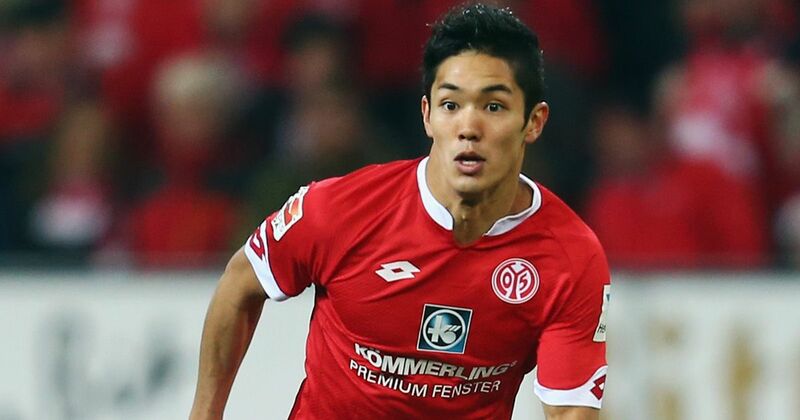 But I would be keen to stress to Martinez if I ever met him to insist he remembers the Japanese. If it weren’t for them, Belgium could well be going home right now. I suggest Mr Martinez should be sending a thank you note of his own to Japan, perhaps in Russian would be apt. Author The Ginger PirloPosted on July 6, 2018 Leave a comment on Belgium should be sending Japan a thank you note.